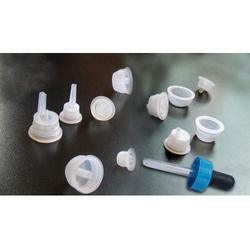 We are a leading Manufacturer of plastic bottle stoppers from Kolkata, India. The respected clients can avail good quality of Plastic Bottle Stoppers from us. Our Premium range is made using the premium quality plastic granules, which enhance the strength and performance. We offer those products at the market leading Price to clients.